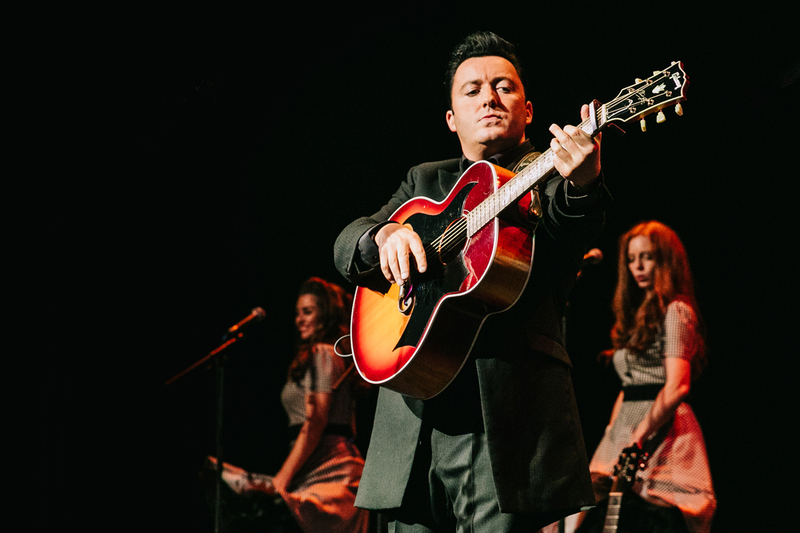 The Johnny Cash Roadshow is on the road again with a very special show celebrating 50 years of one of Cash’s most beloved albums and is stopping off at Darlington Hippodrome on Friday 10 May. To mark the 50th anniversary of Cash’s At San Quentin album, The Johnny Cash Roadshow will perform hits from the album which was released in 1969. At San Quentin was the second in a series of albums The Man In Black recorded live at US prisons and contains hits such as A Boy Named Sue, Wanted Man and Jackson. The Johnny Cash Roadshow is at Darlington Hippodrome on Friday 10 May. To book call the Box Office on 01325 405405 or visit www.darlingtonhippodrome.co.uk.